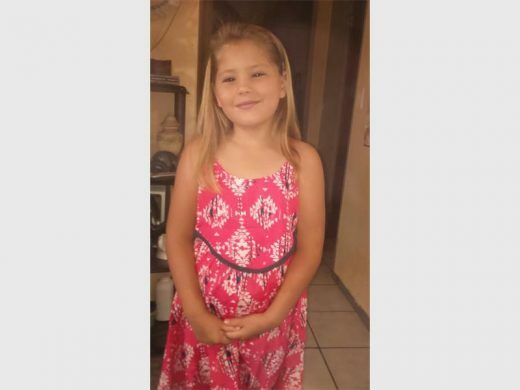 Bronwyn Eloff (8), a pupil at Suid-Natal Primary, died after falling three storeys from a block of flats in Manaba. The girl was playing with friends on the balcony of a block of flats. 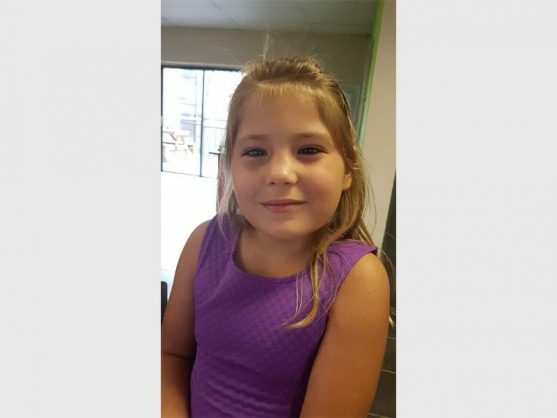 Just three days before Christmas, eight-year-old Bronwyn Eloff of Margate plunged three storeys to her death from a block of flats in Manaba, KwaZulu-Natal, reports South Coast Herald. Her grandfather Jan Eloff described Bronwyn as a fun-loving, outgoing, and bubbly child, adding that her death had been a terrible shock to the family. Jan said Bronwyn was playing with two friends in a block of flats in Garrick Avenue on the south coast on December 22 when the tragedy occurred. 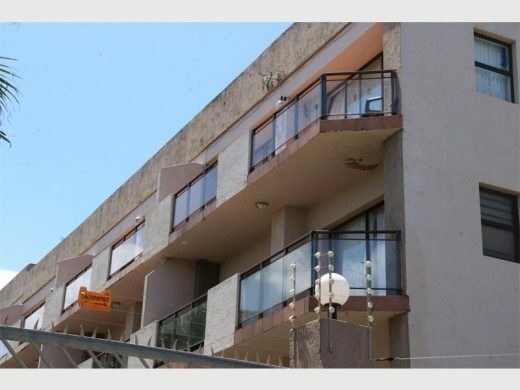 The block of flats in Manaba from which Bronwyn Eloff (8) fell to her death. Police spokesperson Sergeant Sibu Ncane said Margate police were alerted and responded to the scene at about 4pm. It is believed the 25-year-old man, who had apparently tried to save the young girl, suffered a broken hip. Sgt Ncane confirmed Margate detectives had opened an inquest docket. Jan said the incident had ‘raised many questions’, and the family was awaiting the results of the police investigation. Bronwyn Eloff, who attended Suid-Natal Primary, died after falling from a balcony. While Jan felt what happened was indeed an accident, he said he questioned how the child could have slipped and fallen over the glass balcony balustrade which was more than waist-high. He added another point was that Bronwyn was petrified of heights, and couldn’t be lifted more two feet off the ground. “We assume she toppled over backwards as she landed on her back,” said the distraught grandfather. He thanked the staff at Netcare Margate Hospital for all they had done to try and save Bronwyn’s life.